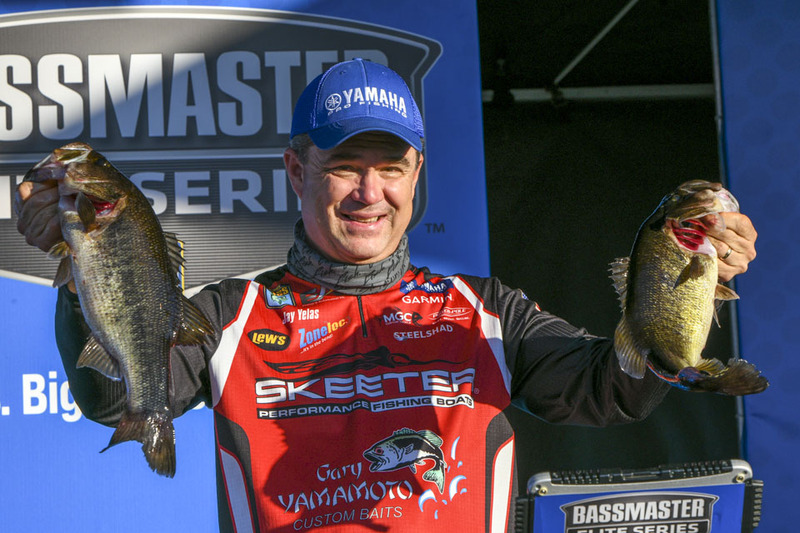 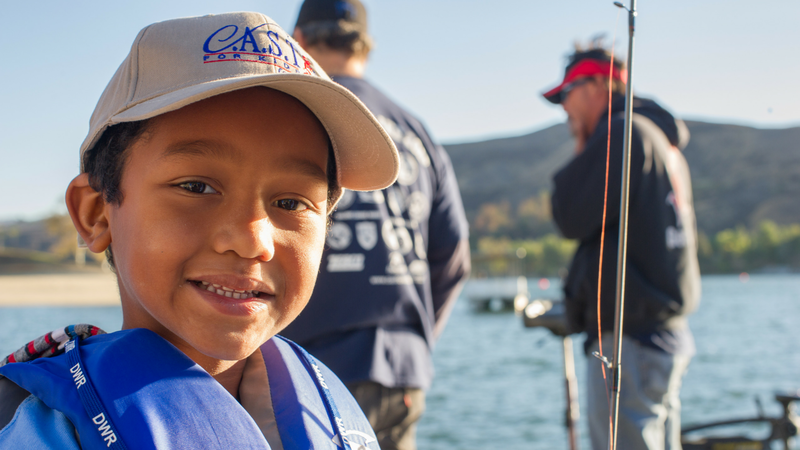 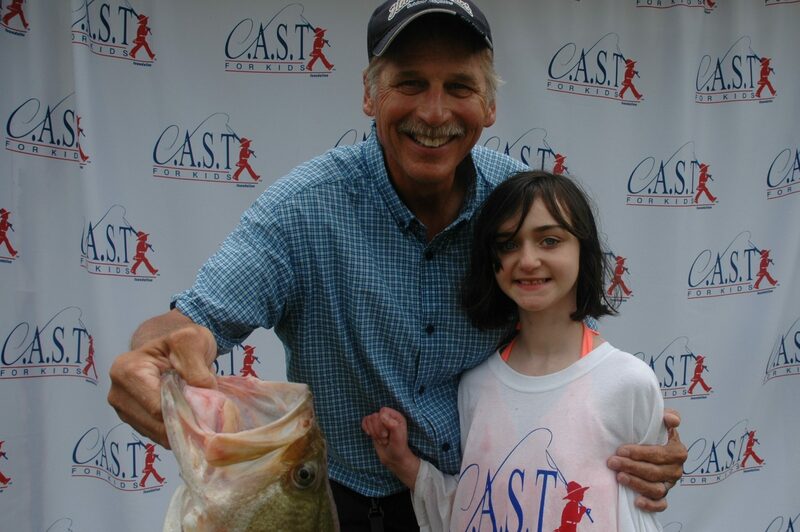 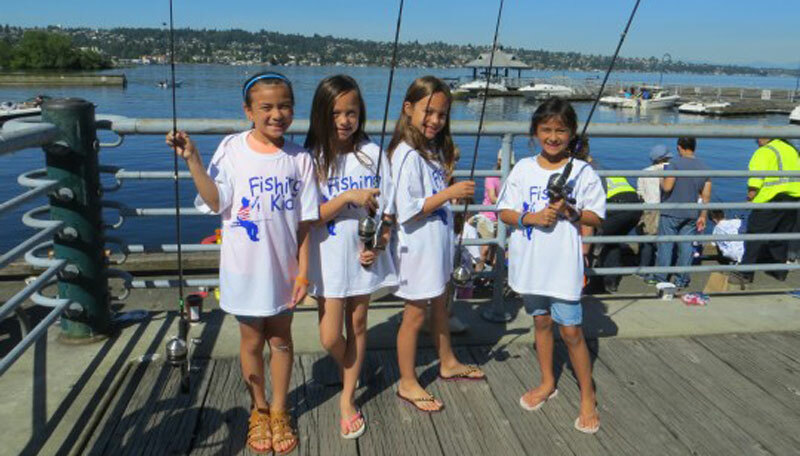 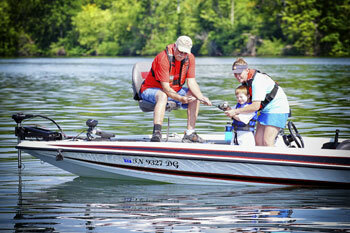 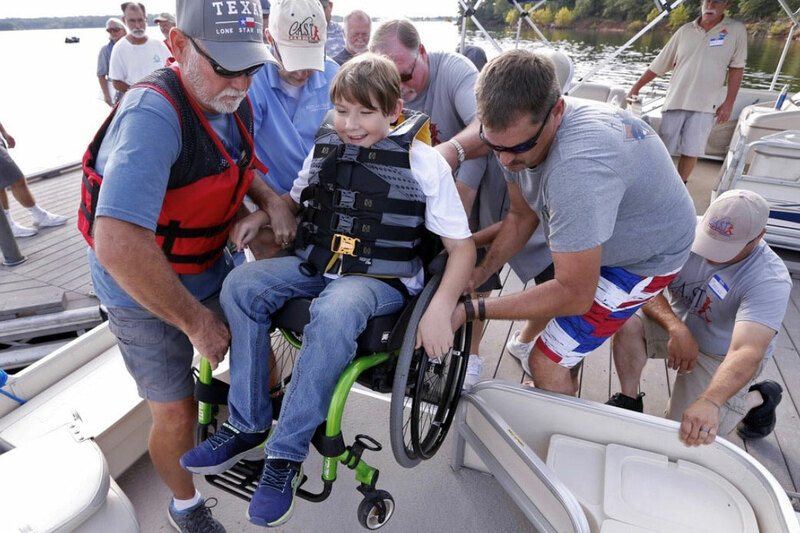 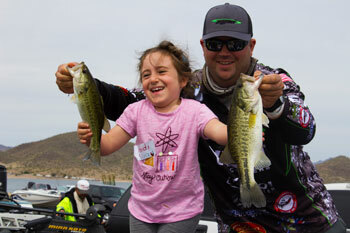 Our flagship program celebrates children with special needs through the sport of fishing. 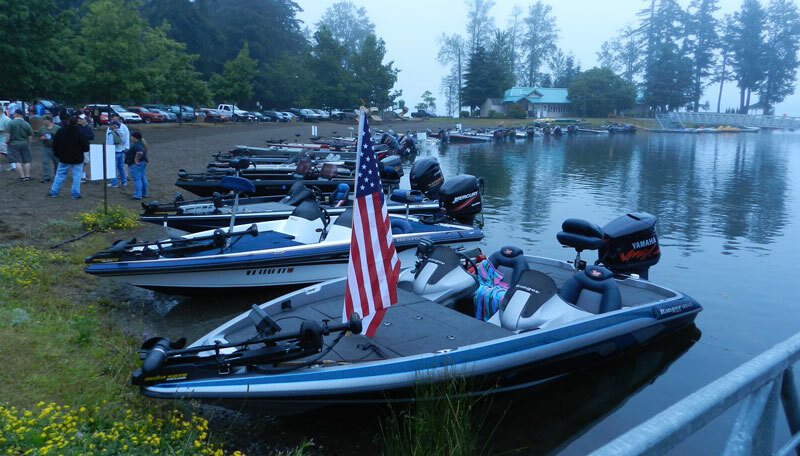 Fishing events designed to thank and honor our American warriors for their service. 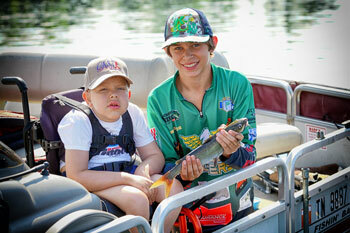 Inclusive fishing events to expose urban youth to the joys of fishing.